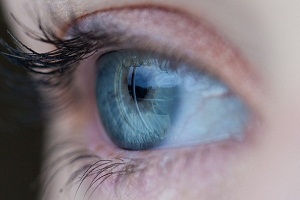 Welcome to DiseaseFix Section for Diabetic Retinopathy – a chronic and progressive eye disease. Diabetic retinopathy is a chronic condition of the eye caused as a complication of diabetes. It leads to damage of the retina, which is a light sensitive tissue at the back of the eyes. In severe cases you may lose your sight. It occurs in more than half of the people who develop diabetes. Anti-VGF therapy was a major advancement that laid foundations of improved treatments for many illnesses. VEGF plays a major role in the development of diabetic retinopathy and the wet form of age-related macular degeneration. It is therefore important in the treatment of these diseases. Retina is the light-sensitive layer of tissue that lines the inside of your eye. It sends visual messages through the optic nerve to the brain. 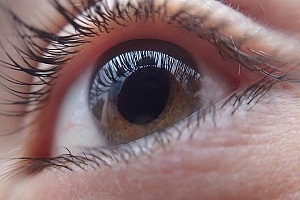 People with diabetes can have an eye disease called diabetic retinopathy. 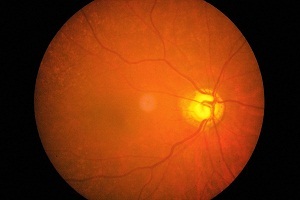 This happens when high blood sugar levels cause damage to blood vessels in the retina of eye. Blindness due to diabetic retinopathy is very common in the United States and in some cases, it cannot be controlled by simple preventive measures. Anti-VEGF medications, laser treatment and vitrectomy (eye) surgery can be recommended for vision improvement. Diabetes may affect various parts of your eye, including the retina, macula, lens and the optic nerve. 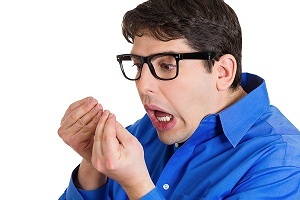 More than 25 million Americans have diabetes, and the number is considerably increasing. People with diabetes are at risk for diabetic eye diseases and risk for losing vision. Diabetic retinopathy creates a greater risk to the vision. 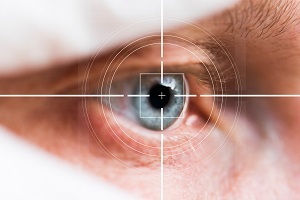 Diabetic patients are at a greater risk of retinopathy or eye disorders. 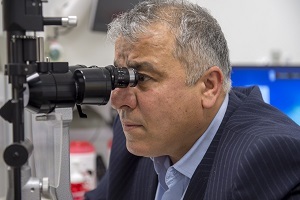 Doctors advise these patients a comprehensive eye exam at least once a year to cut the chances of diabetic retinopathy. Laser treatment has the potential to prevent extensive eye damage and therefore it is recommended to patients.